Welcome to 2/90 Sign Systems!Klik System | Welcome to 2/90 Sign Systems! Each 3/16” thick insert snaps and slides into place in the ¼” thick painted acrylic baseplate. 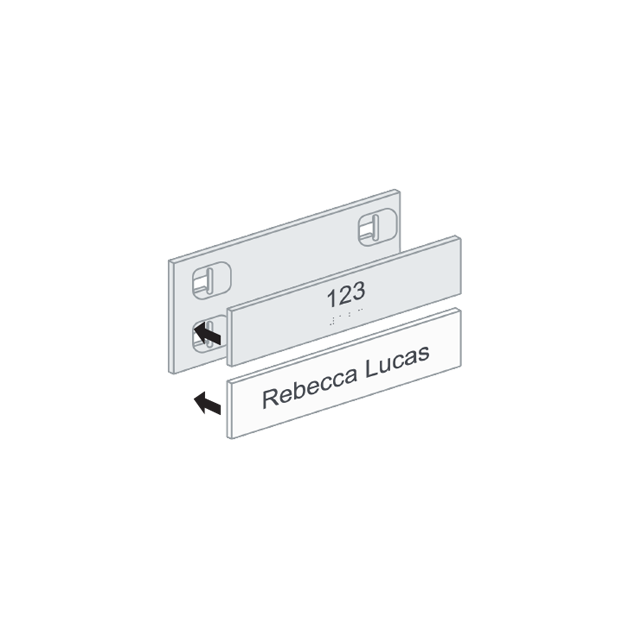 Inserts with locking mechanisms are also available for securing your message. 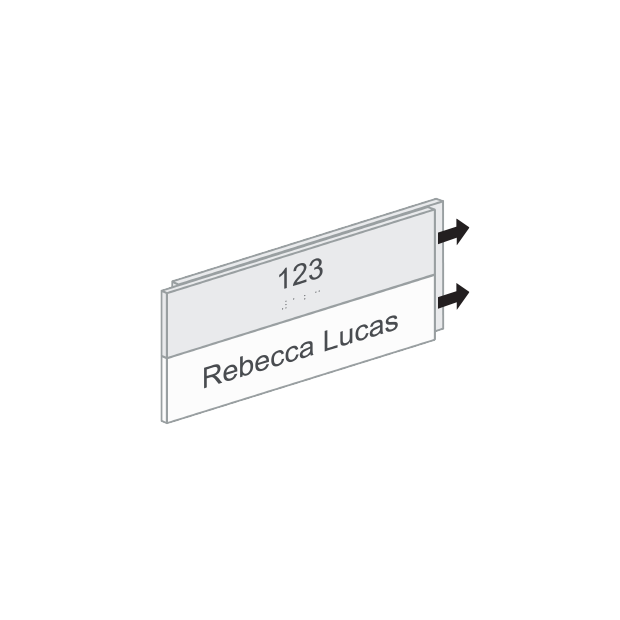 The patented Klik modular sign system consists of flat panels with changeable inserts that subtly let visitors and employees alike know that you’re a professional organization that sweats the details. 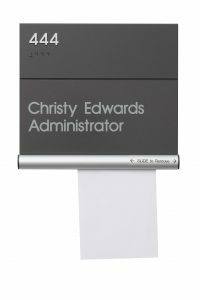 The frameless Klik baseplate holds front-loading, removable copy inserts, creating a clean design that makes Klik the attractive and efficient choice for corporate environments large and small. Choose Klik when you’re looking for fine detail in a clean, sophisticated presentation. The Kilk modular insert is surrounded by a beveled edge detail that forms a reveal between the individual inserts. 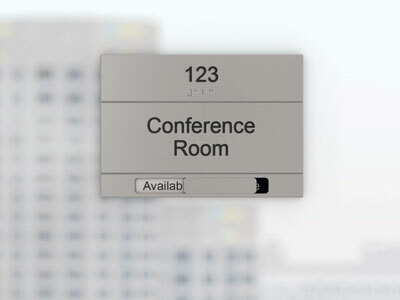 Klik is designed for easy updates, letting you change inserts whenever needed instead of changing the entire sign. 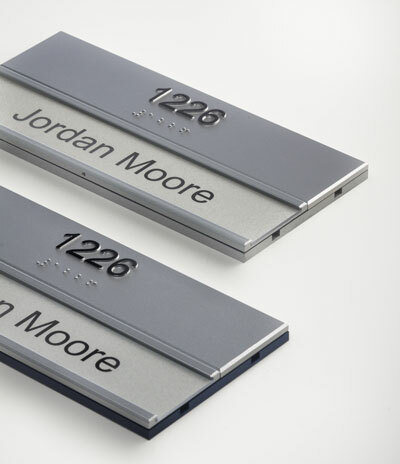 Enhanced allows you to incorporate additional imagery, a company logo or other visual elements to your Klik sign system. Choose from a selection of shapes, colors and materials that are in alignment with your company, building or brand. In addition to the standard baseplate, five different shapes are available in a variety of patterns and colors. Choose an Arch, Curve, Diagonal, Quad or Wave shaped baseplate and add a backer in painted acrylic, laminate or pattern to make a statement. The color of the Klik baseplate matches the top insert. Custom colors can be specified to create a design statement. 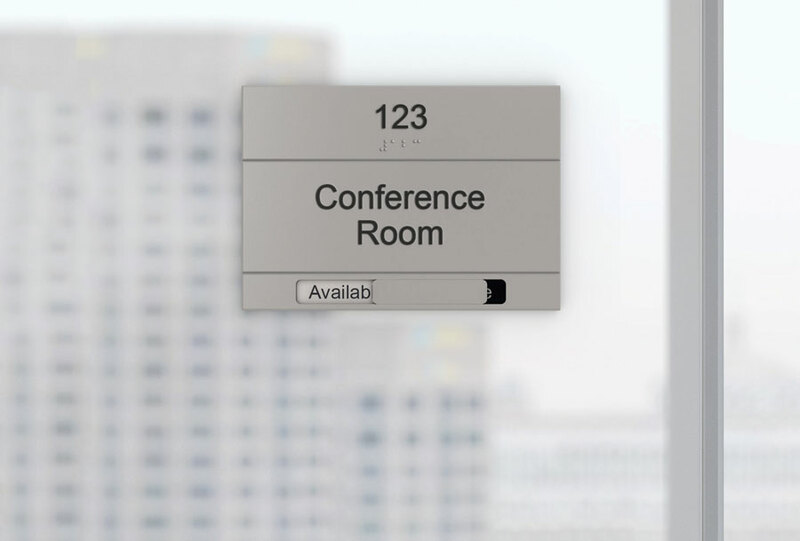 Display different messages, revealing or concealing them when needed. 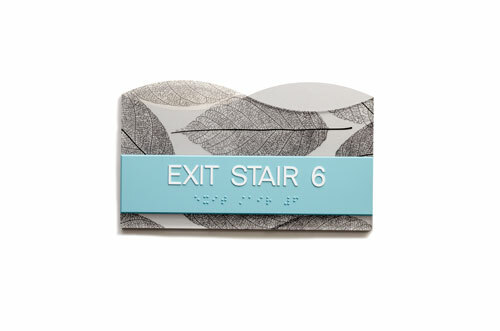 Any sign with an insert ranging from 1” to 4” high can accommodate a Reveal Insert accessory. Looking for Klik System support, specifications and resources?